It's been 46 years since his first performance in Pittsburgh, but HE'S BACK. 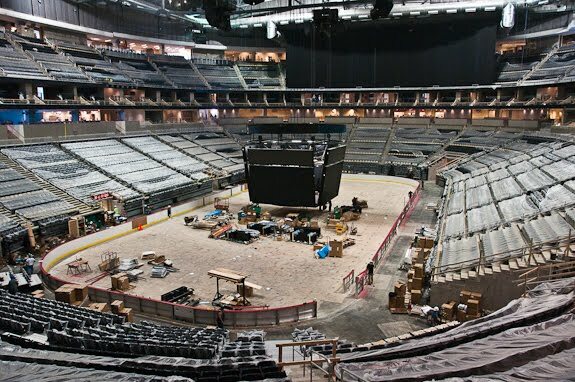 CONSOL Energy Center Arena revealed today that their grand opening performance will feature Paul Mc Cartney on August 18th. The completion date of the construction was supposedly moved up two weeks to accomodate Mc Cartney's schedule. If you are planning some travel in the near future, this is a venue unlike many others. Designed to be the first Gold LEED certified arena in the country, all that "greening" promises to make this a very comfortable experience for the fans. June 26th Fireworks...why wait for July 4th?